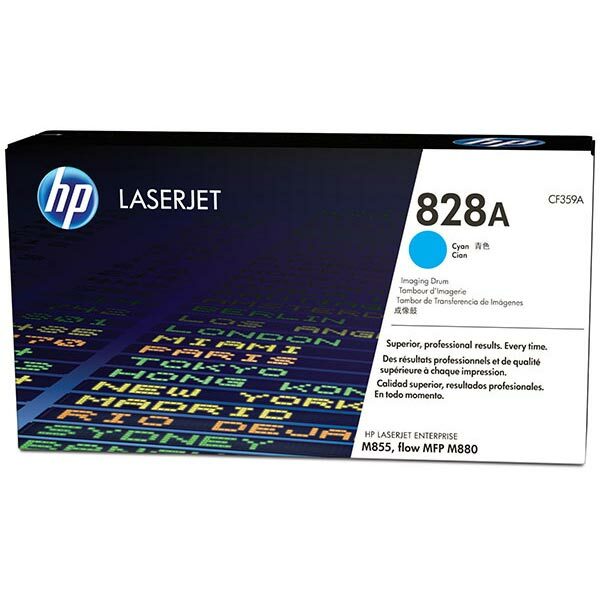 HP 828A (CF359A) Color LaserJet Enterprise M855, Enterprise flow M880 MFP Cyan Original LaserJet Image Drum (30,000 Yield). Produce standout business documents and marketing materials, using Original HP toner cartridges with HP ColorSphere technology. 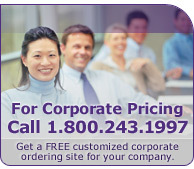 Get consistent, print shop-quality results on a wide range of laser papers designed for professional office printing.